9,200 EMI starts from Rs 3,128 ? An easy to maintain and durable battery, SF Sonic Power Box FSP0-PBX1350 has special Hybrid alloy system which enables it to withstand high temperatures prevalent in India. It has dual plate separation with special type ribbed PE envelope and glass mat which protects from shock and vibrations. 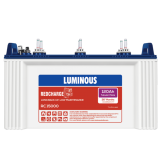 It is equipped with Float guides to check the levels of the electrolyte to protect from the harmful fumes while the Magic eye indicates the state of charge. 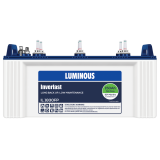 It is a tubular battery which comprises of positive plates made up of tubes containing lead dioxide and the negative plate which is a flat pasted plate. 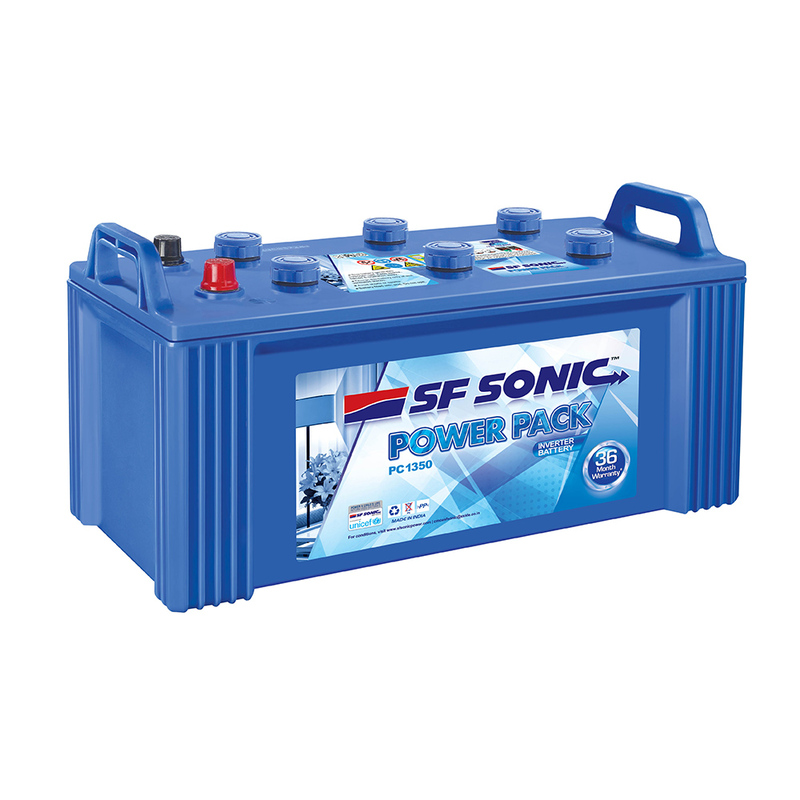 SF Sonic Power Box FSP0-PBX1350 has a battery capacity of 135 Ah. The battery weighs 39.3 kg. 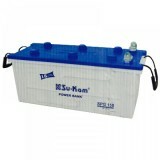 Has 12V voltage and 11.4 liters electrolyte volume. It comes with an integrated warranty of 2 years. 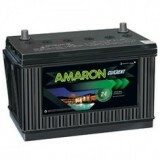 Dimensions of the battery are 508 x 222 x 257 (mm). Layout of the battery is right aligned. It is a Flat Plate Battery. Thus, if you require factory charged and ready to use battery, order SF Sonic Power Box FSP0-PBX1350 online from Everyonechoice.com.